Here at East Columbus Veterinary Hospital, we are firm believers in preventative care, especially when it comes to vaccines. 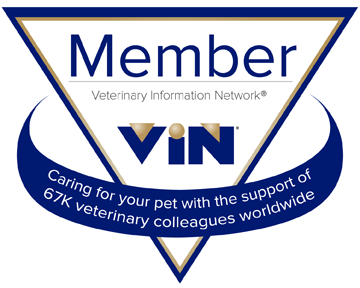 Here at East Columbus Veterinary Hospital, we are proud to offer a wide range of vaccinations. However, not every pet needs each one. It all depends on where you live and your pet’s lifestyle. For this reason, we recommend discussing both of these topics with our helpful staff and your veterinarian. We want only the best for your pets. We believe vaccinations are important for your pet’s overall health, so be sure to keep your pet’s vaccinations up to date. If you have any questions about the vaccinations we offer or if you want to make sure your pets are current on their vaccinations, please contact us today at (614) 444-8639.